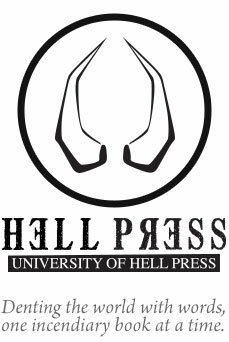 Greg Gerding, University of Hell Press founder and writer, will be facilitating a writing workshop this Sunday, October 30th starting at 6:00pm at Backspace in Portland, Oregon. Everyone is welcome, please join us. The writing exercises will focus on editing and revising, so please bring along some pieces you would like to work on. Greg will also be available for one-on-one time to discuss your writing or any writing projects you are working on. Stick around afterwards for the Portland Poetry Slam. Posted on October 28, 2011 October 29, 2011 Author adminCategories BLOG, EVENTS, NEWSTags Greg Gerding, Portland Poetry Slam, Sharpening the Pen: Portland!